The limited edition Chanel Voyage de Chanel Face Palette draws on inspiration from four world cities: Paris, London, New York and Tokyo to enhance and illuminate the complexion. As soon as I saw this gorgeous palette, I knew I had to have it. For me, resisting wasn’t even an option. 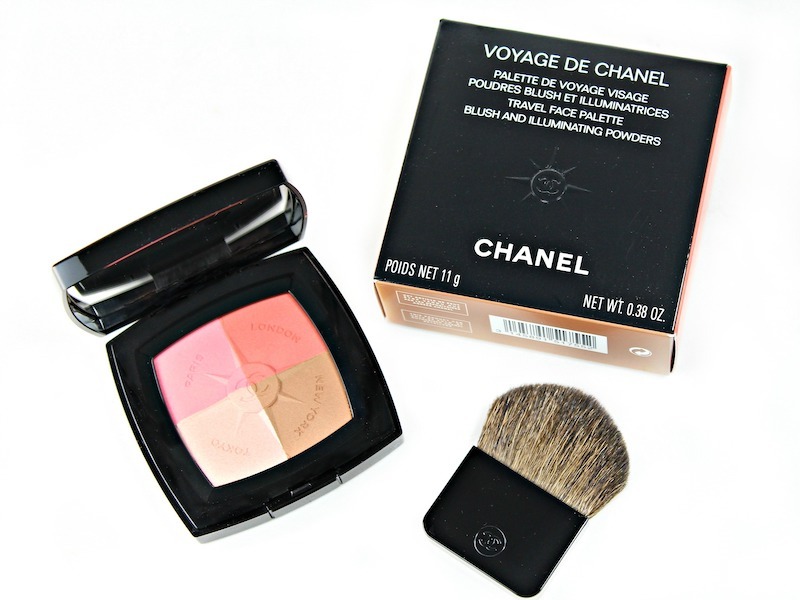 I’m always drawn to combination palettes, such as the Voyage de Chanel Face Palette. In one multitasking compact you can blush, contour, bronze and highlight, making it not only perfect for travel, but for convenience. The way that I have been using this palette is to swirl my brush across the three color quadrants, then go back and apply the illuminating powder where I want the light to hit. 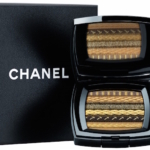 I’ve always loved CHANEL blush, and the two blush colors in this palette are no exception: soft, blendable and beautiful, with a slight shimmer. 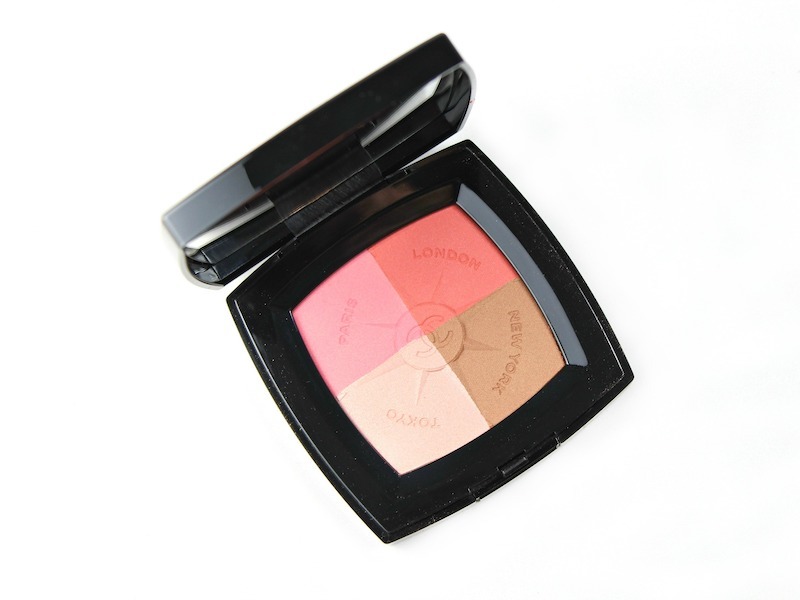 I like swirling the Paris and London shades together for the perfect flush. The bronzer is similar to Les Beiges bronzers I have. The New York shade is a warm, natural color; blendable, and not muddy or patchy on the skin. 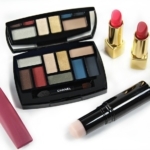 It can be used as a bronzer or contour shade. 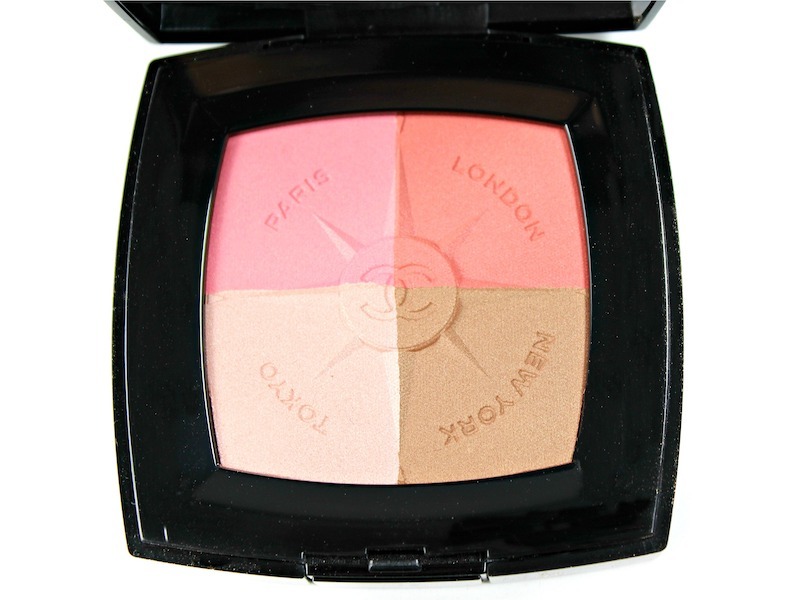 The Tokyo illuminating powder is light and very pretty; it has a subtle luminous effect on the skin. I’d call it more of a “candlelit glow” effect. When all the colors are used together, you get a lovely, naturally glowing look. This palette pairs beautifully with the Rouge Allure Velvet Lipstick in Infra Rose from the Spring-Summer Collection (reviewed here). 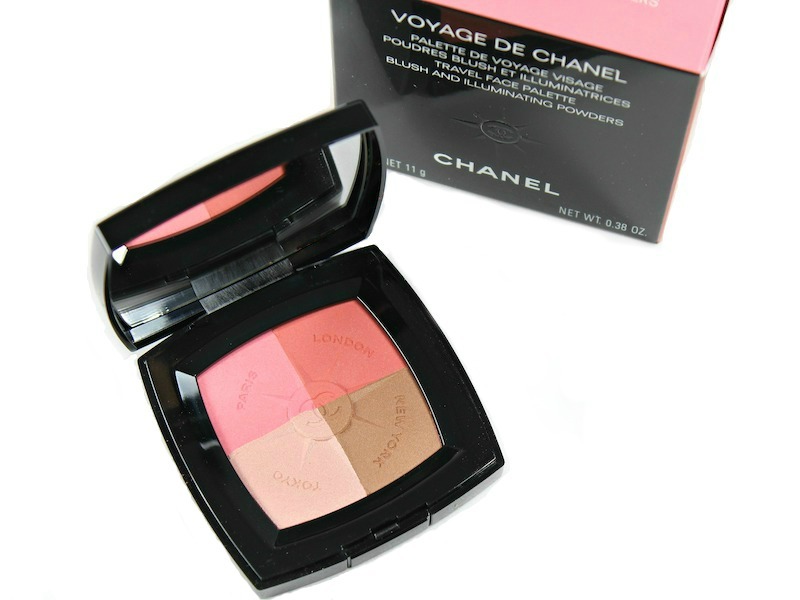 All in all, I’m happy that I bought the Voyage de Chanel Face Palette. It’s a splurge at $70, but I know that I’ll use it year around, as well as for travel, so the price per wear will be very reasonable. The CHANEL Voyage de Chanel Face Palette is available in Chanel boutiques and exclusively on Chanel.com.